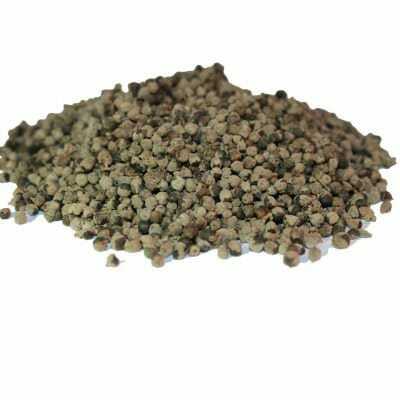 The Spiceworks brings you our top quality Annatto seed powder which we import directly from Mexico. Annatto is produced from the reddish pulp which surrounds the seed of the achiote (Bixa orellana L.). It is used in many cheeses (e.g., Cheddar, Red Leicester, and Brie), margarine, butter, rice, smoked fish and custard powder. 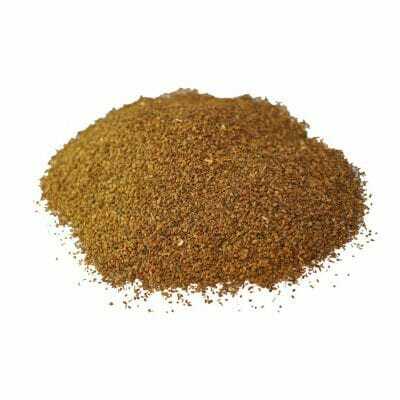 Achiote is a special seasoning powder or paste used to give all kinds of meat the flavour of Mayan cuisine. 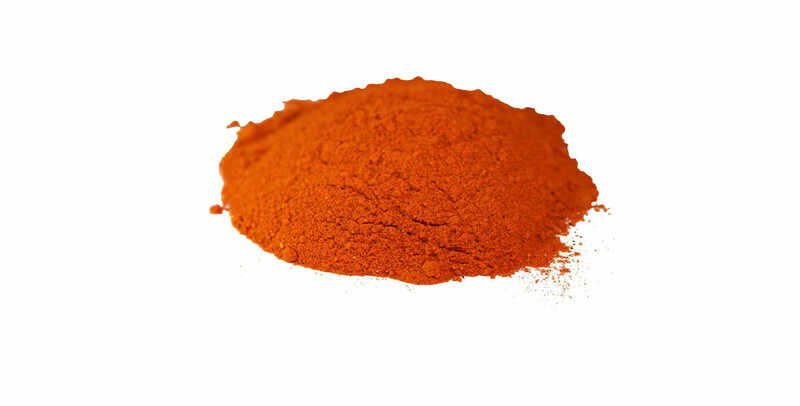 Achiote is usually found as Achiote Paste or Achiote Powder, Both are derived from Annatto Seeds, the base for Achiote. Achiote is added to traditional Mexican Food dishes to make the food come alive with authentic Mayan flavours.